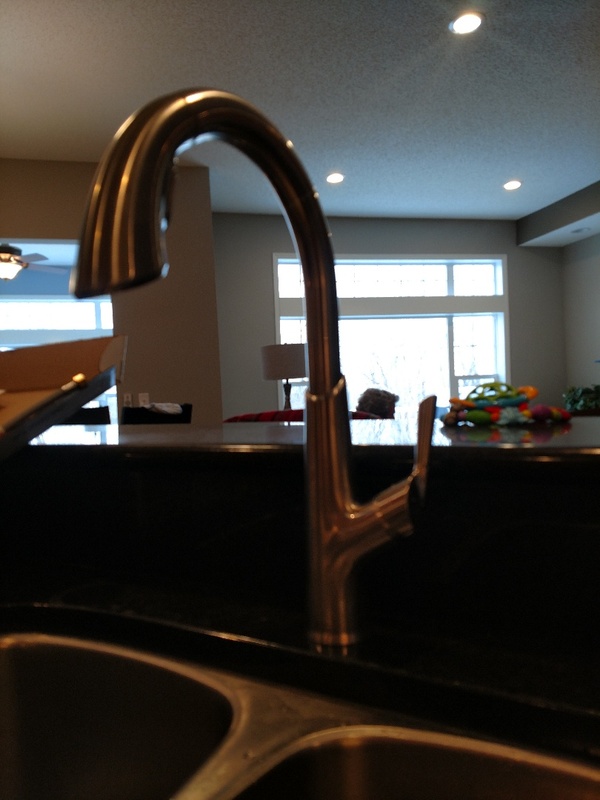 Savage, MN Cooling & Plumbing Services with H2C Heating Cooling & Plumbing provides furnace, boiler, air conditioner installation and services in Savage, MN and surrounding areas. Mark was great to work with. He helped in getting the warranty figured out with the old heater and explained everything with the new install. Awesome service today. Would happily recommend H2O! Had to hook up sump.pump line that discharges into pool drain. 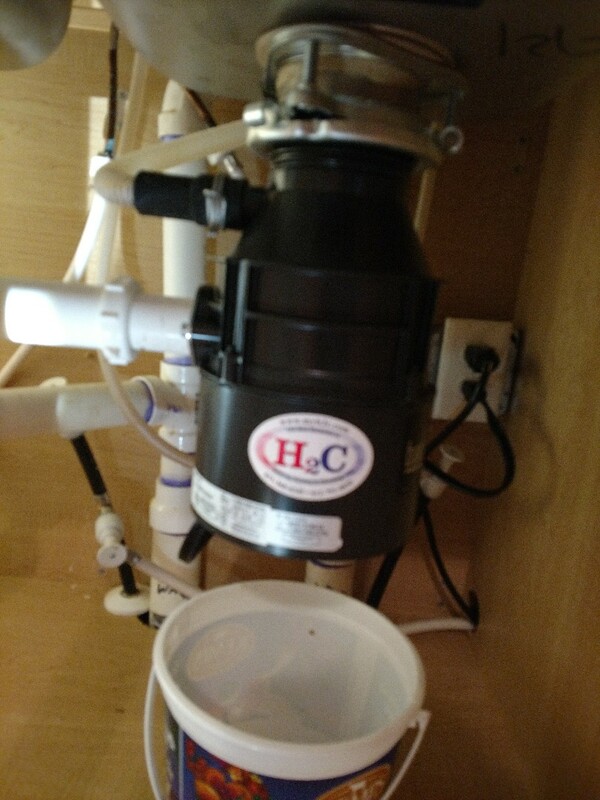 Installed battery back up sump pump in savage. Installed new garbage disposal, installed new tub diverter and installed all new delta whirlpool faucet cartridges and new trim. Home depot installed kitchen sink drain wrong. Will need to bring it up to code and stop it from leaking. Savage. New water heater install. Customer had a plugged drain hose for furnace. Cleaned it our and worked great. I call one of our expert heating techs so we could get costumer up to date on when to change furnace filters, April air and air exchanger. 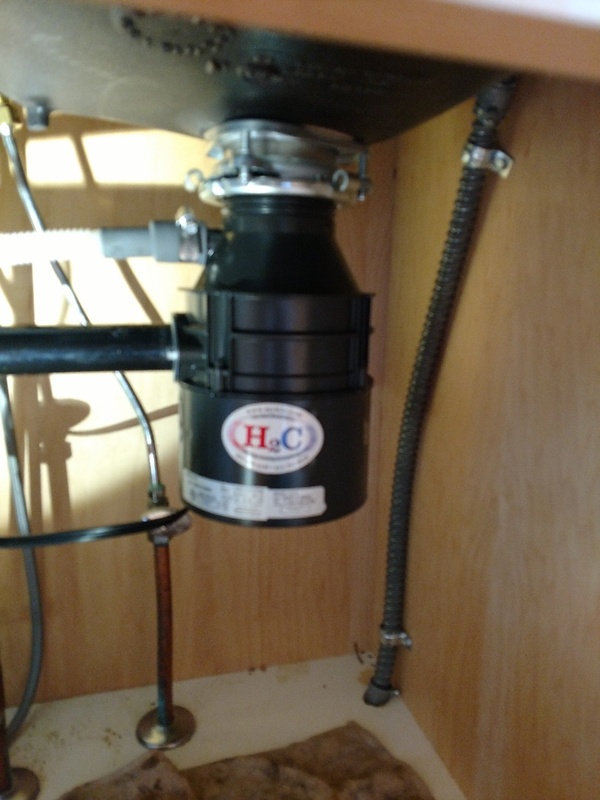 Pulled and reset leaking toilet. Installed new flapper to keep toilet from running. Repaired leaking 1" pipe on sprinkler system also replace frost free faucet on back of house. Repairing a water line in the basement ceiling.